All land and service survey work is carried out using electronic Total Stations linked to data loggers and computers plotted on the latest digital mapping systems. Specialist programming allows updated contouring to be developed in the office. The information can be relayed to the client in many ways, both electronically and hard copies. We are in a position to carry out a site survey, download the information onto portable computers and provide reports in tabular format, digital annotated maps, or even contour determination in the same working day. Our small but dedicated trained staff allows us to competitively price for any job, of any size, but always the same result…..true communication of information. 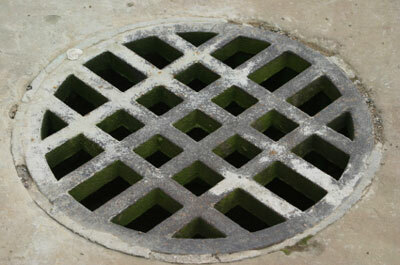 Manholes are often under strain due to their location and function. Many are located on roads and need specialised attention, having due regard to traffic management. Often the area around the manhole has become damaged due to wear and tear or the internal walls of the manhole itself can become damaged. 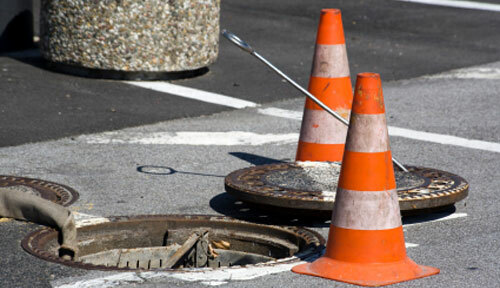 Our manhole team has the required training, skills and equipment to enter confined spaces, like manholes, in order to carry out the necessary inspections and maintenance work. 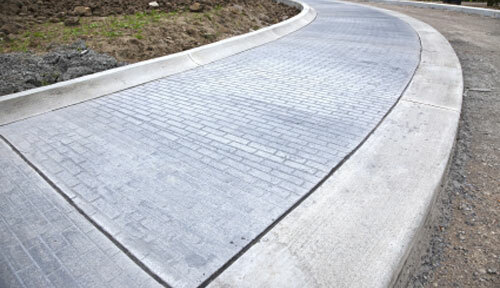 We can repair existing footpaths or lay new ones to your specification. All works will be carried out by our trained staff and all traffic management and safety issues will be addressed. We conform to all health and safety legislation. Our clients include County Councils as well as private developers and home-owners. It’s a dirty job, but someone’s got to do it! M&T can help you with the dirtiest of tasks! If you are having sewer problems, we will conduct a full audit of the problem. Then, in consultation with you, we will offer the best solution and carry out all the relevant works. With over 20 years experience in this area, there are few things that we haven’t seen and solved before!